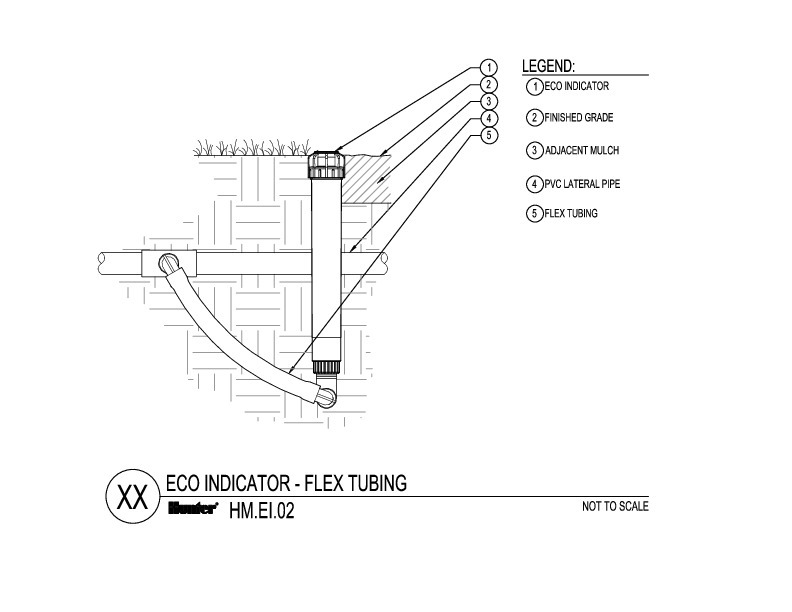 The Eco-Indicator is a robust device that will indicate when the system is currently in operation. 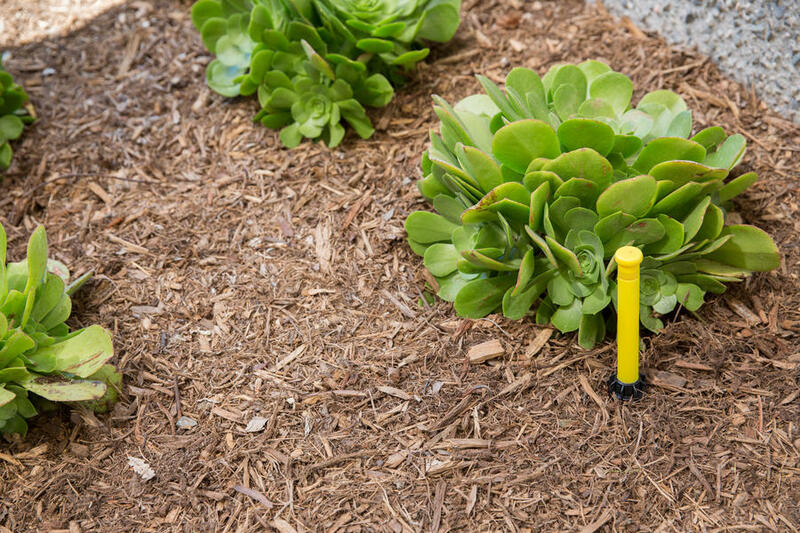 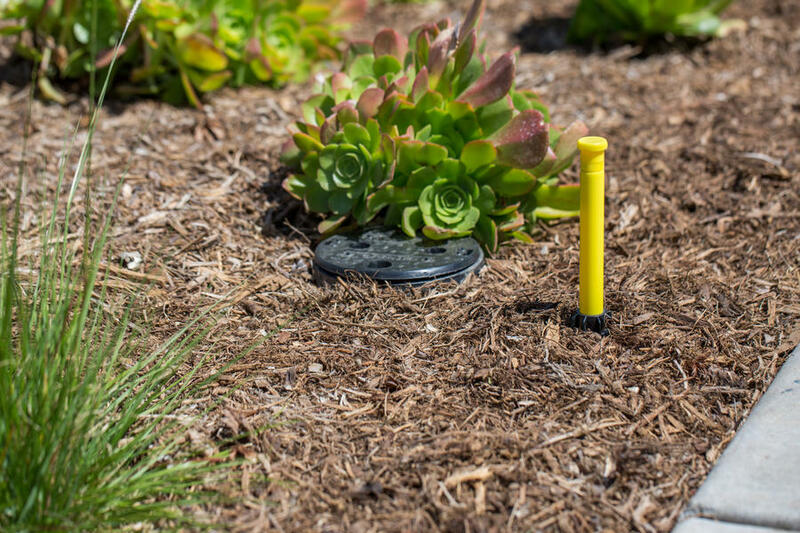 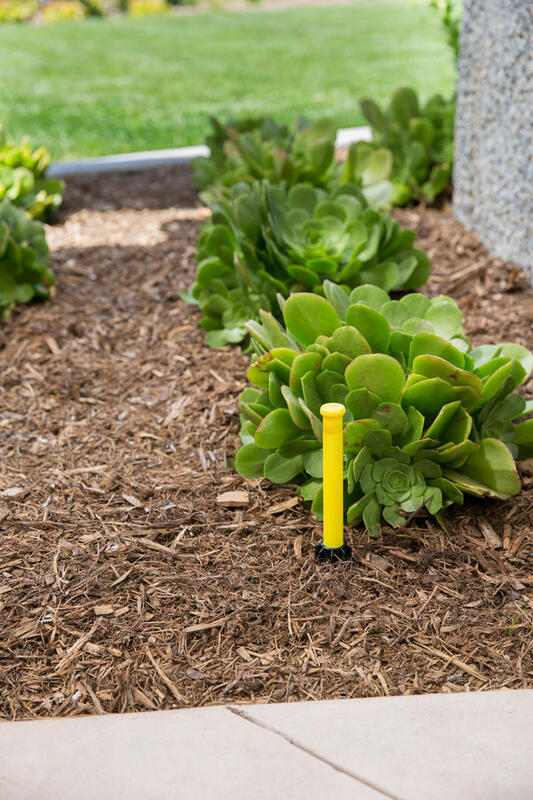 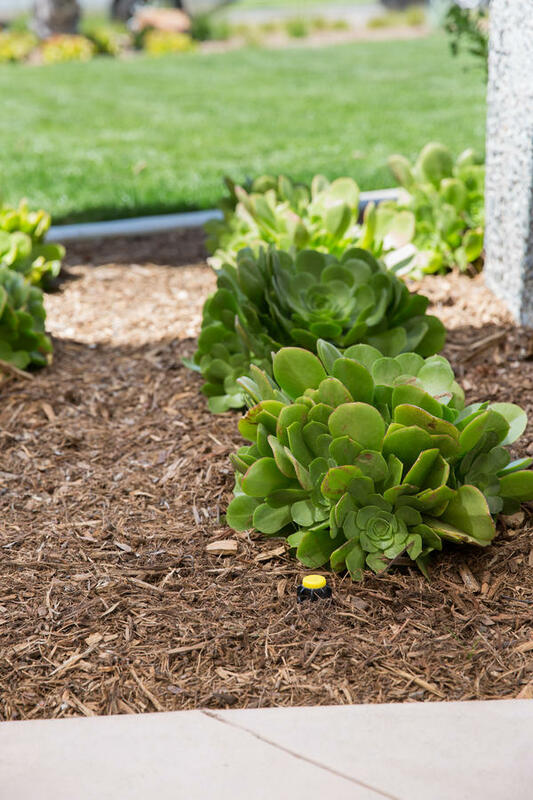 At 12 psi, the riser will pop up displaying a bright yellow stem. 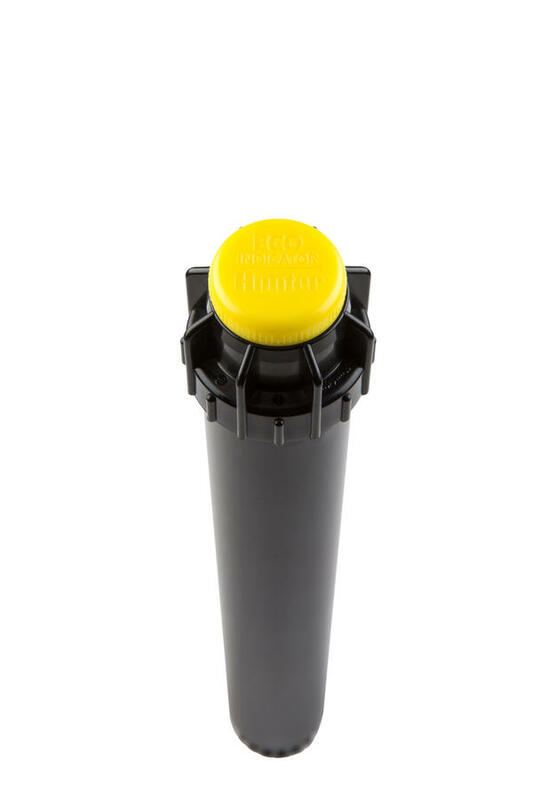 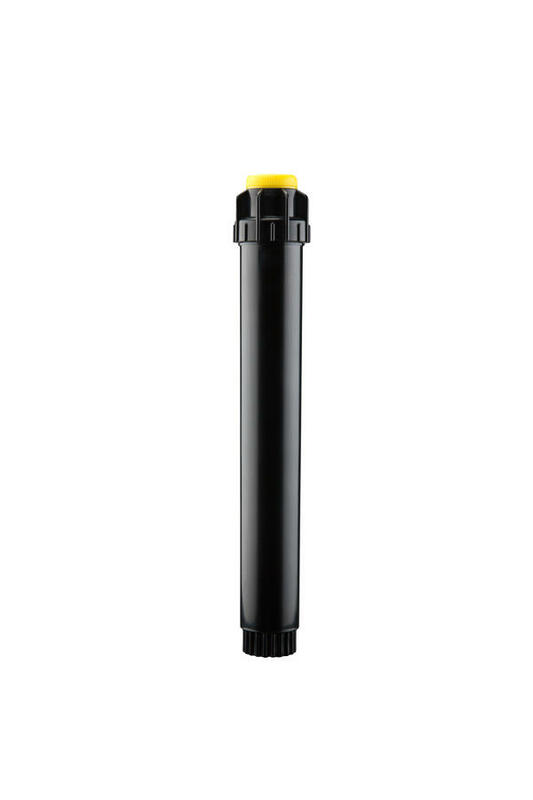 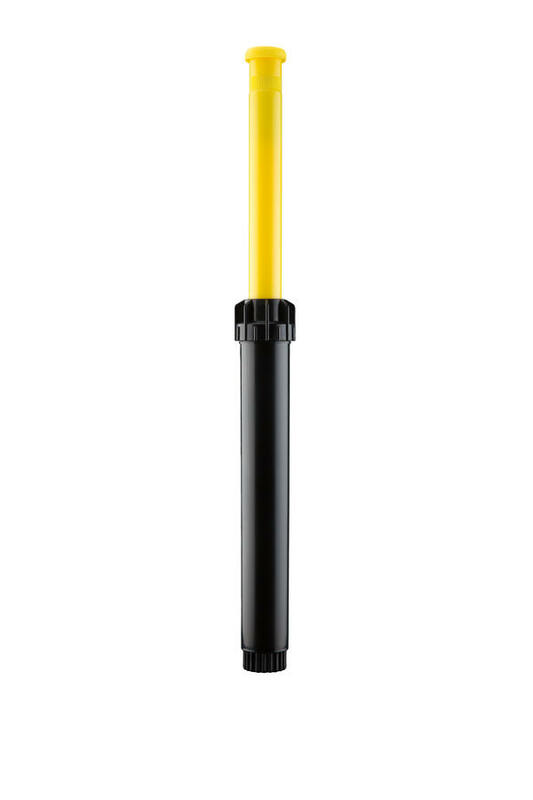 This commercial grade body attaches to either polyethylene or PVC through a ½” NPT connection thus avoiding ¼” tubing. 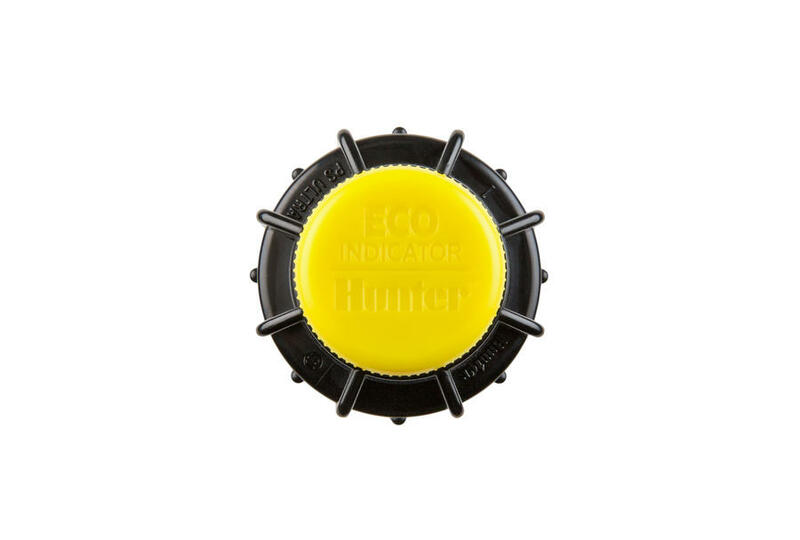 This adds durability to the system that no other indicator can boast. 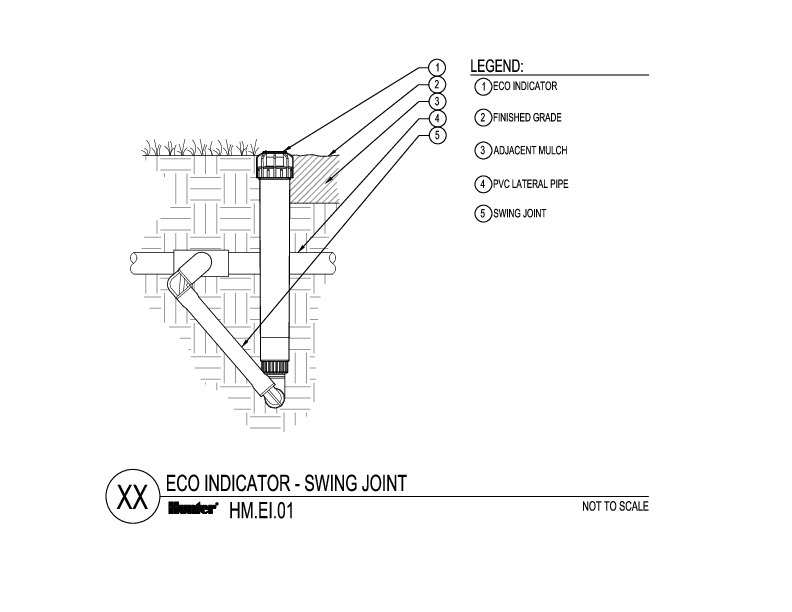 When the system is not active, the Eco-Indicator will be in its retracted state and be flush to the ground.